* UPDATED pathologies ensure they are current and reflect what you will see in the field as a practitioner. 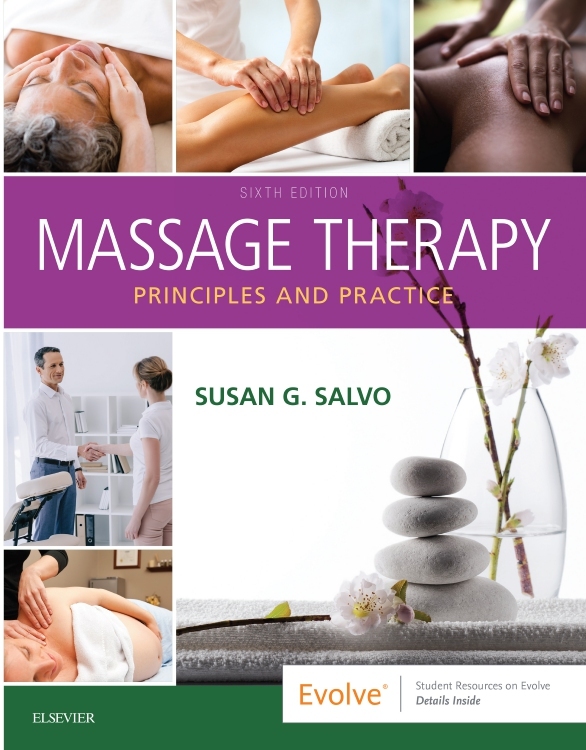 * UPDATED Research Literacy and evidence-informed practice skills, emphasize how to locate and apply scientific data and the latest research findings in your massage practice. * Licensing and Certification Practice Exams on Evolve mimics the major high-stakes exams in format and content, builds confidence, and helps increase pass rates. 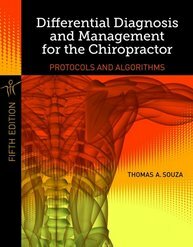 * Complete anatomy and physiology section, in addition to material on techniques and foundations, you all the information you need in just one book. * Robust art program enhances your understanding and comprehension of each topic presented through visual representation. * Case studies challenge you to think critically and apply your understanding to realistic scenarios, foster open-mindedness, cultural competency, and stimulate dialogue. * Profile boxes provide an inspirational, real-world perspective on massage practice from some of the most respected authorities in massage and bodywork. * Clinical Massage chapter focuses on massage in therapeutic and palliative settings such as hospitals, chiropractic and physical therapy offices, nursing homes, and hospice care centers to broaden your career potential. * Business chapter loaded with skills to help make you more marketable and better prepared for today’s competitive job market. * NEW! UPDATED information throughout, including the latest sanitation protocols, ensures the most current, accurate, and applicable content is provided and is appropriate for passing exams and going straight into practice. * NEW! Critical thinking questions at the end of the chapters help you develop clinical reasoning skills. * NEW! Maps to FSMTB’s MBLEx exam, the Entry Level Analysis Project (ELAP), and Massage Therapy Body of Knowledge (MTBOK) to illustrate that our content is in line with the core entry-level massage therapy curriculum. * NEW! 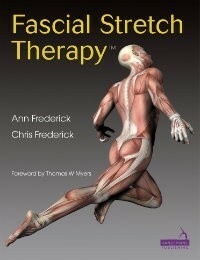 Revised Kinesiology images include colored indications of origins and insertions. 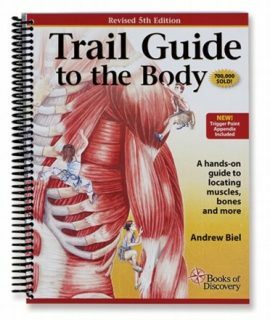 Trail Guide to the Body, Revised 5th Ed.